Staff Notes: This is about the death of President Madero. This is about the death of President Madero. Thanks for your note. 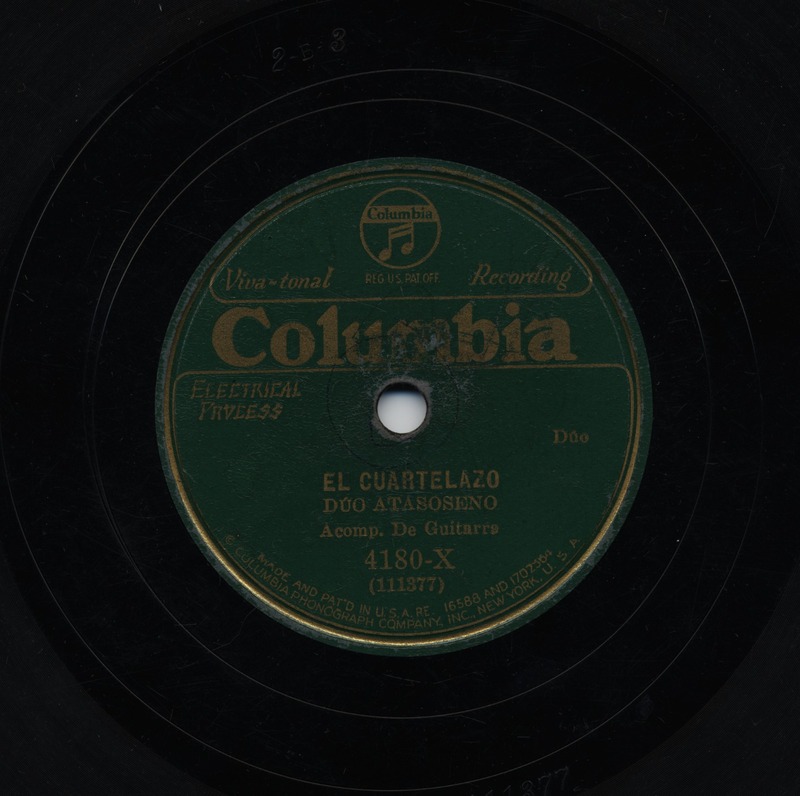 The title of the song, El Cuartelazo, translates as coup d'etat, which of course is precisely the way Madero was removed from office. Thanks for bringing this song to my attention. I'll write about it in more detail soon. This song is about President Francisco Madero who died on the 22nd of February, 1913, at la ciudadela de la Ciudad de Mexico, known as Lecumberri prison, at the hands of General Victoriano Huerta.